There are a number of amazing benefits to the Six Month Smiles system over traditional orthodontics. Similar to conventional orthodontic braces, Six Month Smiles uses brackets and wires to exert gentle force to quickly realign the teeth. These braces, however, use clear brackets and tooth-colored nickel titanium wires to improve alignment. 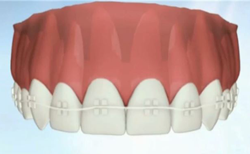 They are less obtrusive and noticeable than the metal wires and brackets used with standard orthodontic treatments. 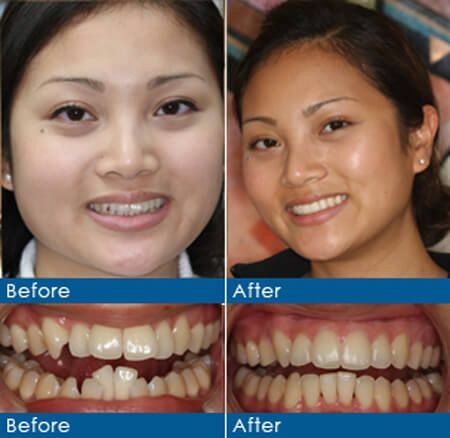 ​​​​​​​The best candidates for Six Month Smiles are adults, ages sixteen or older, who are satisfied with their bite alignment but would like to have mild to moderate misalignment of noticeable teeth improved. Six Month Smiles corrects many of the same issues as metal braces, such as overcrowding and spacing, but centers more on the front of the mouth to provide results in less time. The average time frame for enhancement is six months, but typical cases can take anywhere from four to eight months to complete. Dr. Levenson has provided Six Month Smiles for many years, so he is well-qualified to talk with you about the benefits of this orthodontic treatment. 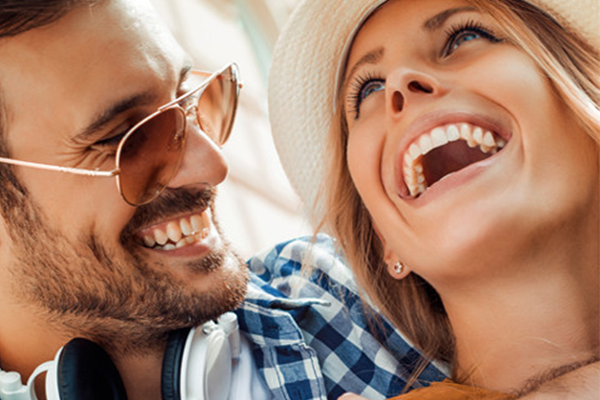 Find out how the Six Month Smiles system and Dr. Levenson can help you obtain that unforgettable smile you've always wanted! Call today to schedule your consultation appointment.